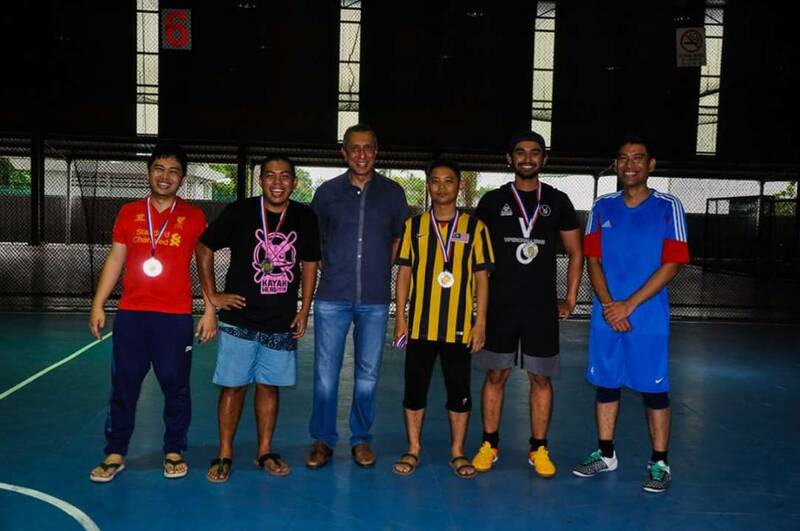 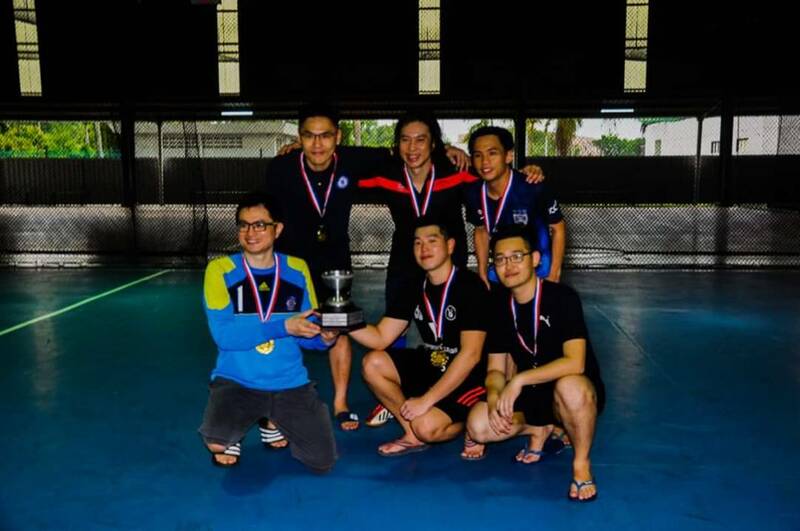 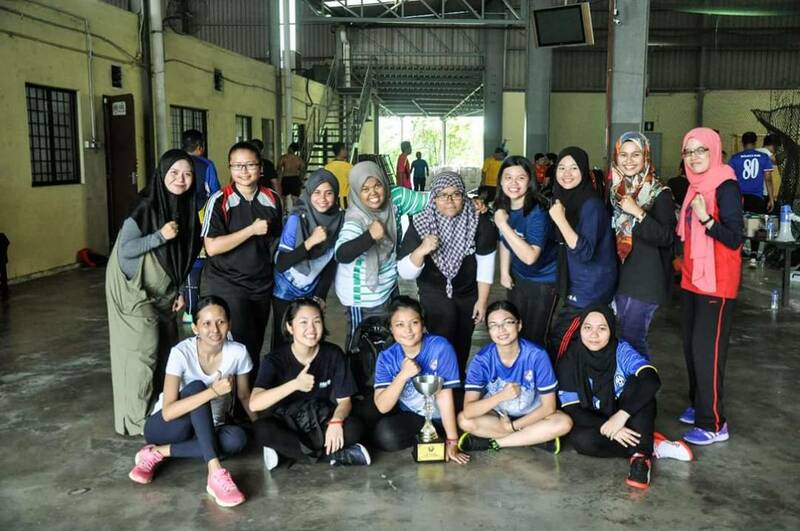 On 12th May 2018, Saturday, at Batu Berendam Sports Complex, the Sports Sub-Committee of Malacca Bar Committee have organised KP Ng & Karen Cheah Challenge Trophy. 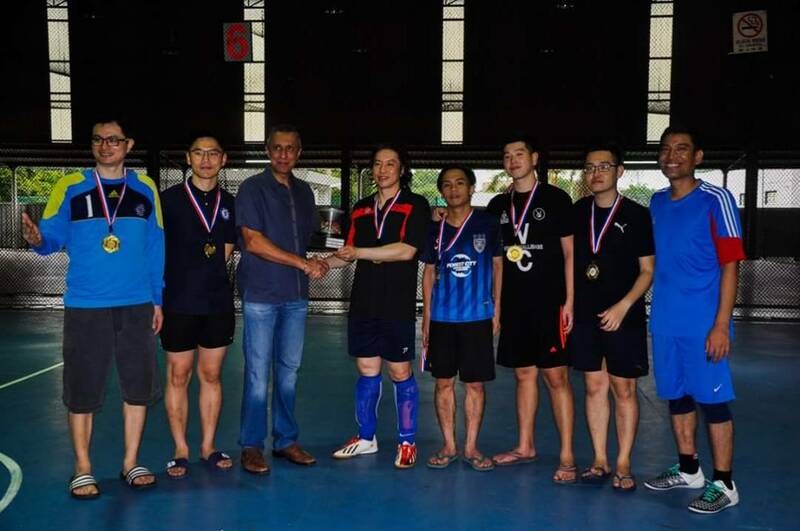 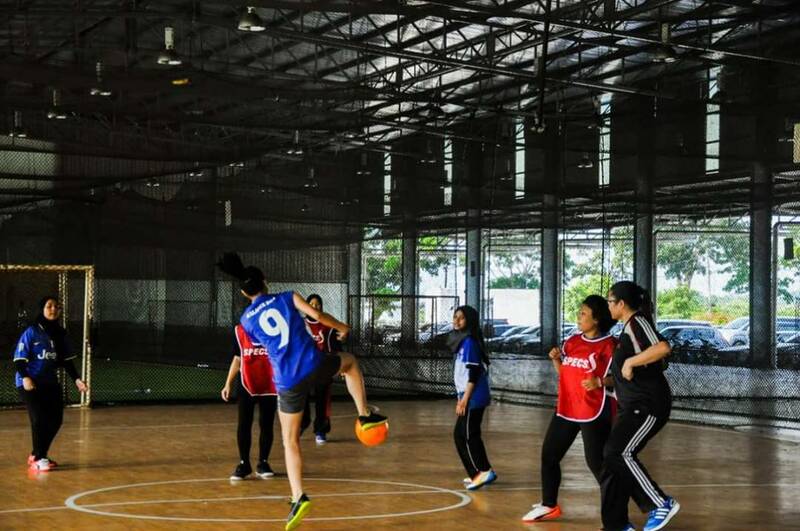 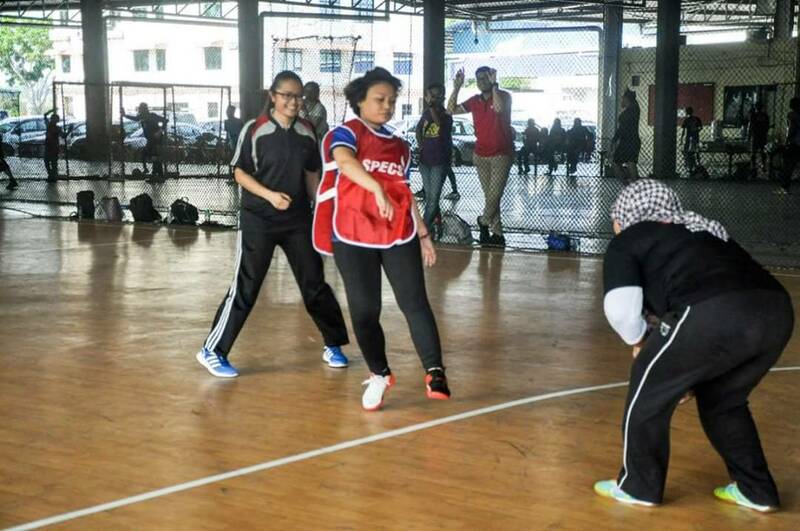 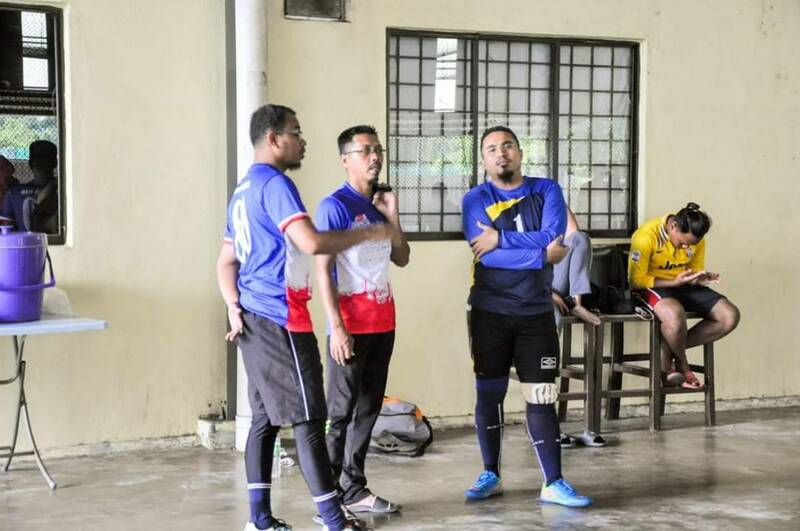 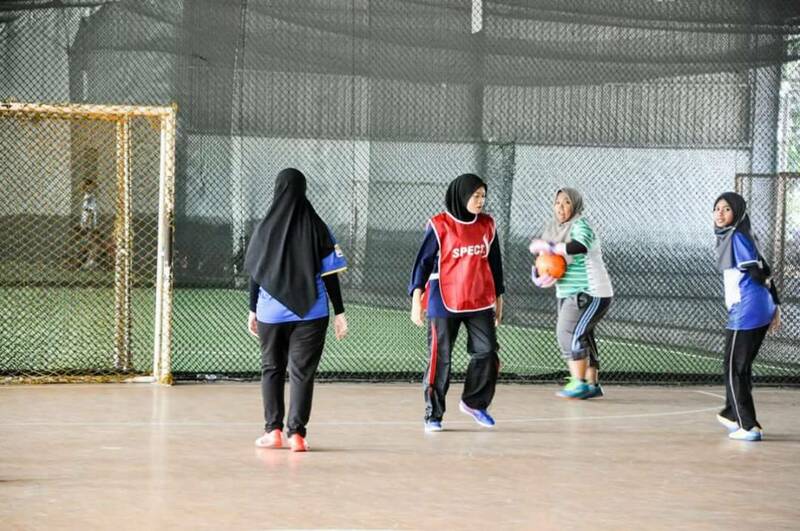 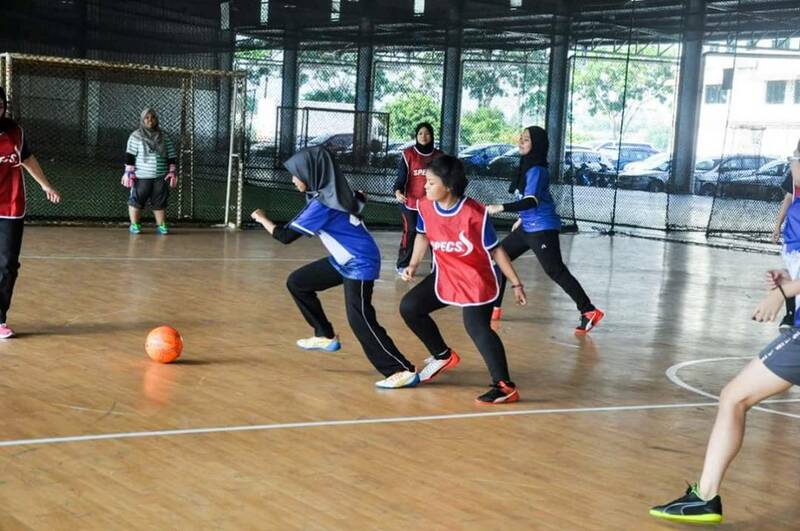 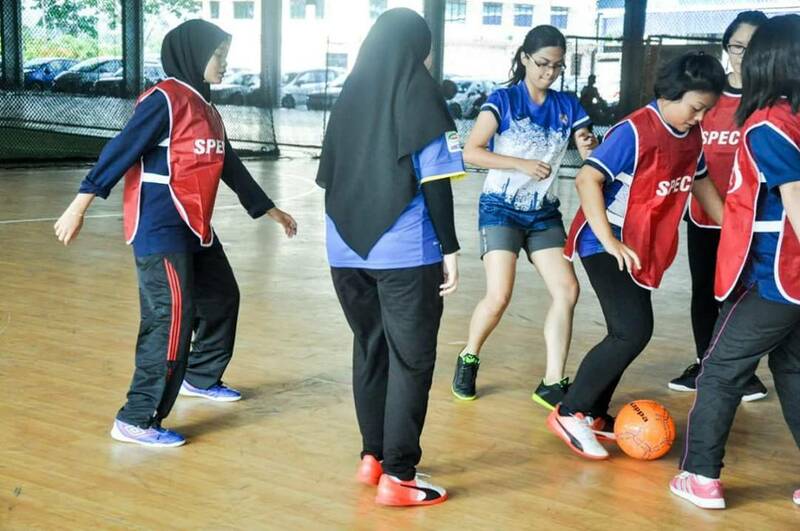 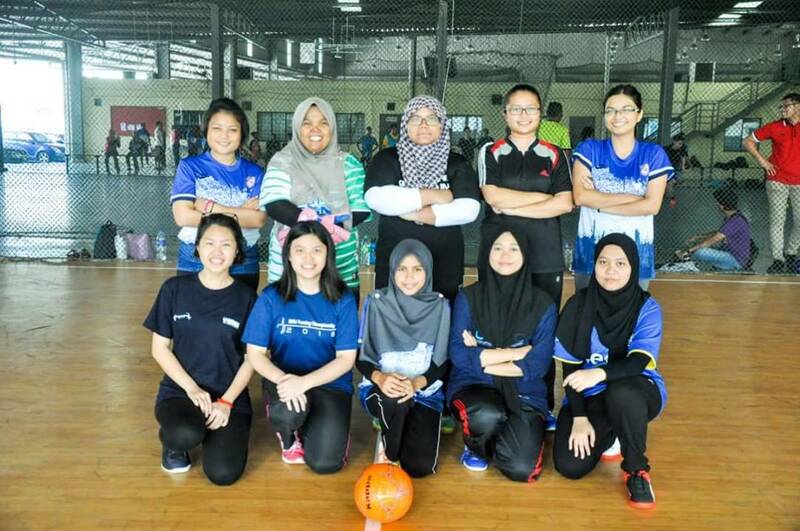 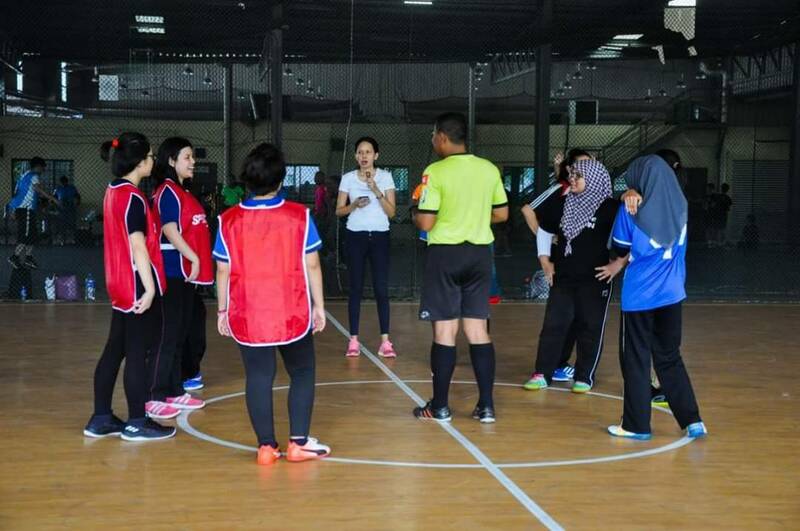 There are total Four (4) teams of men and Two (2) teams of women participated in this futsal tournament. 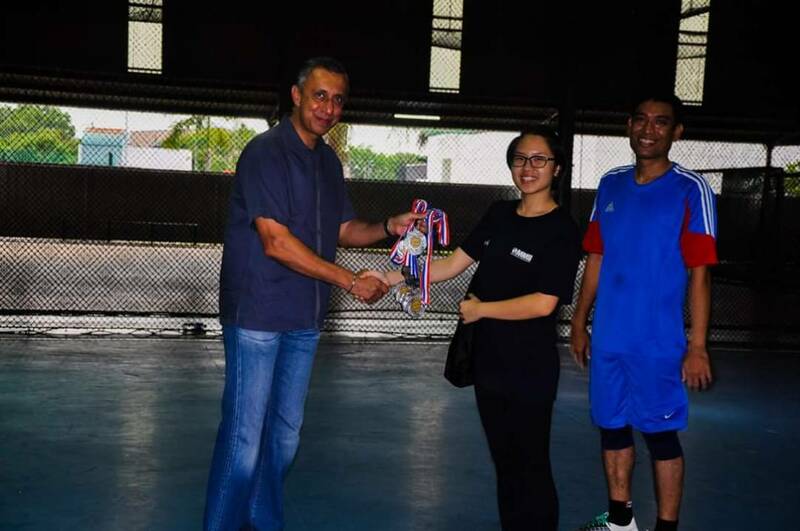 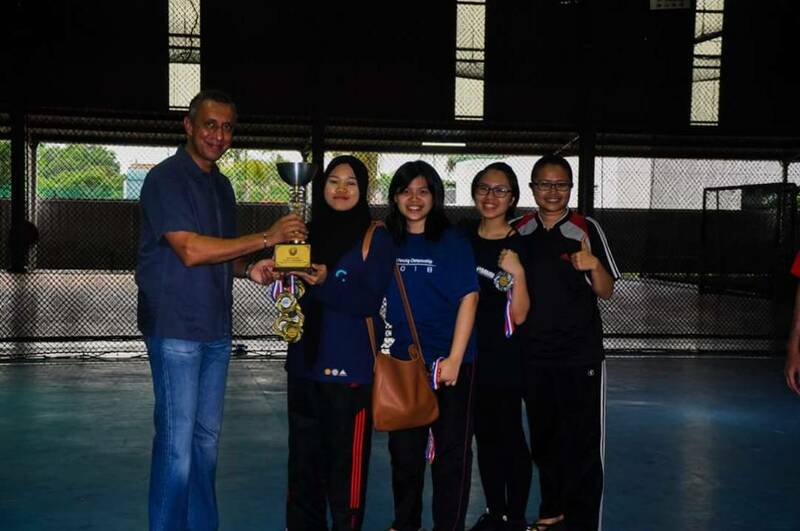 Prizes were later given out by the Chairman of Malacca Bar Committee, Mr. Jaspal Singh Gill. 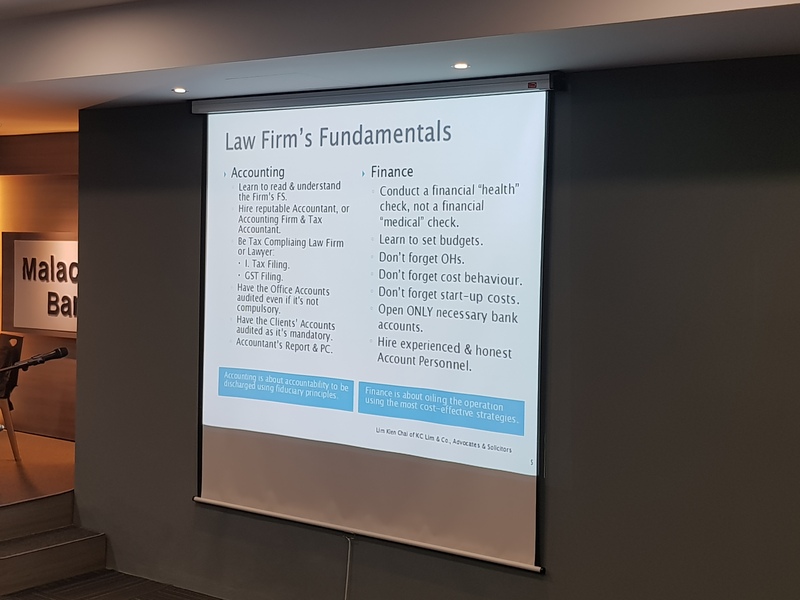 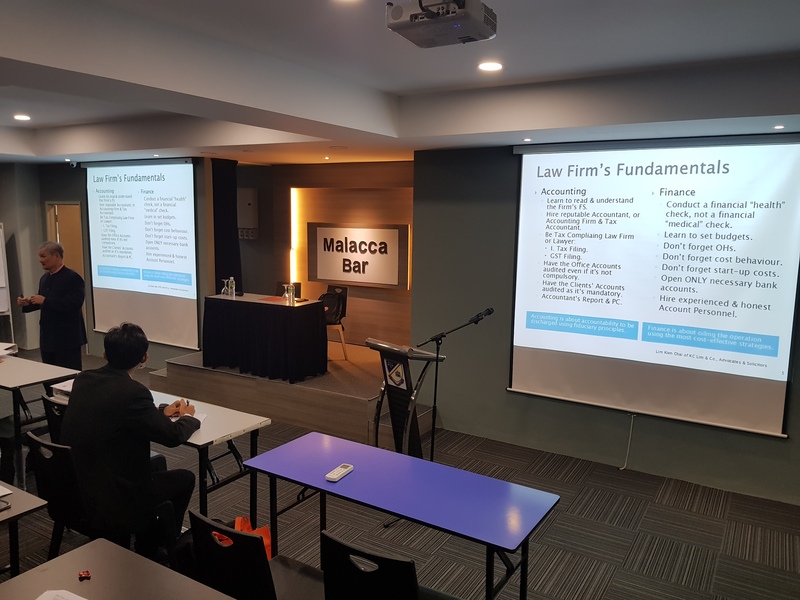 We thank the Sports Sub-Committee of Malacca Bar Committee for organizing such a meaningful and outrageous event for the Malacca lawyers. 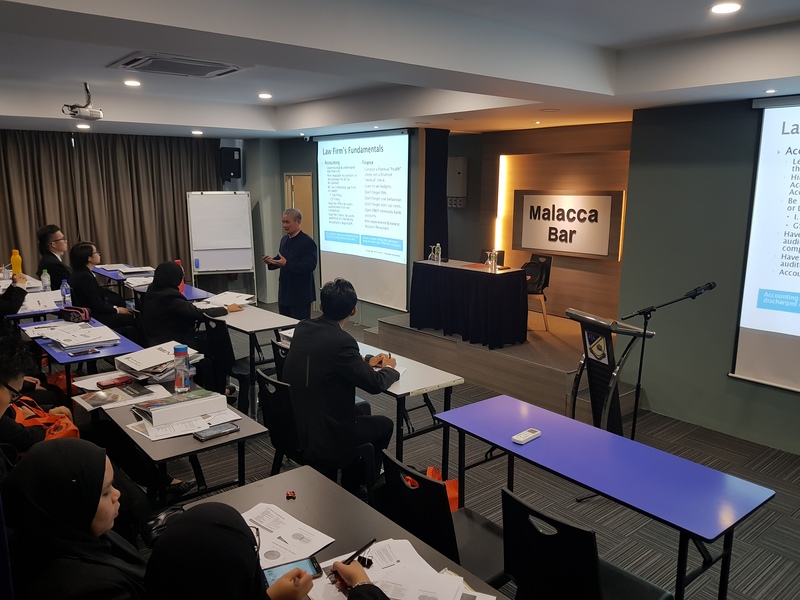 The Malacca Bar Committee has been informed by the Melaka High Court Registry that all matters scheduled for mentions and hearings on 10 & 11 May 2018 will be called up on Monday, 14 May 2018.
ii. 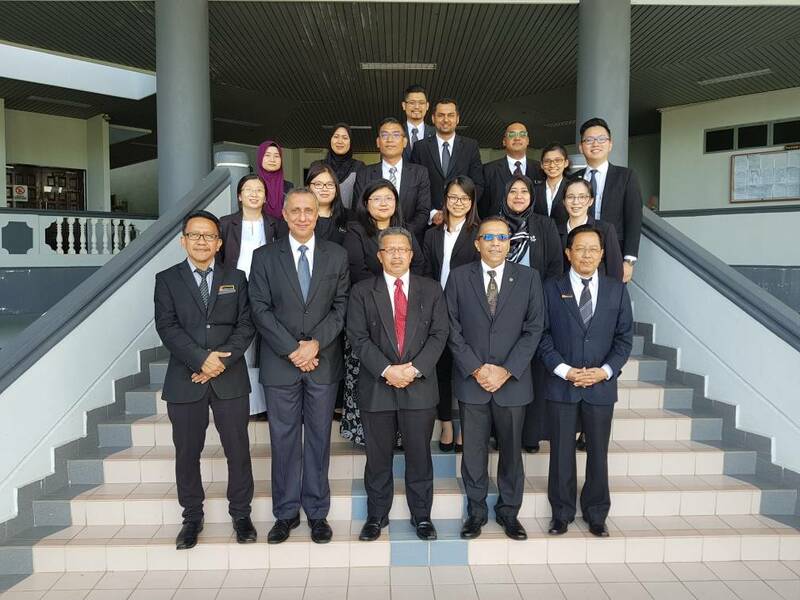 cases fixed for tomorrow (11 May 2018) shall be called up on Friday, 18 May 2018. 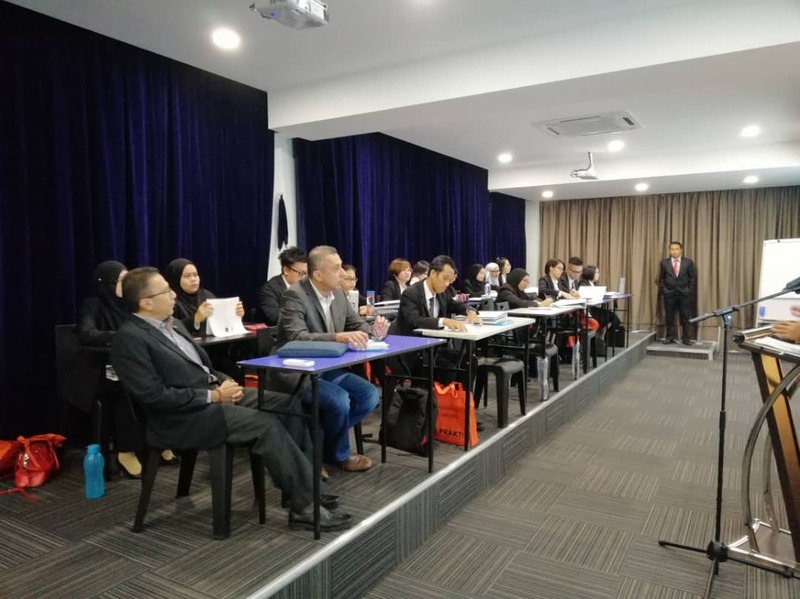 For cases before other Magistrate and Sessions Court, we have been informed by Puan Analia that the lawyers involved are to contact the interpreters of the respective Courts for the next date on Monday, 14 May 2018. 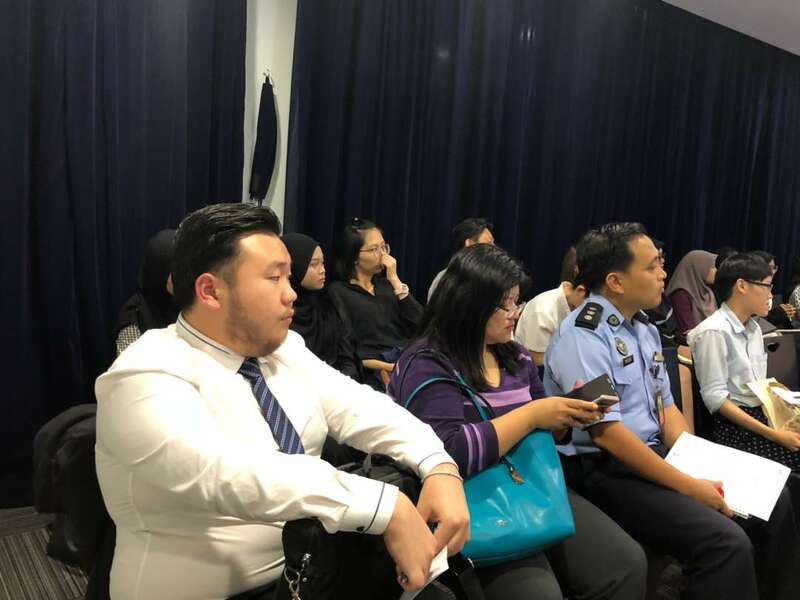 Meanwhile, for cases fixed for mentions and hearings in Melaka Sessions Court 3, the Court will contact the respective lawyers to inform them of the next date. 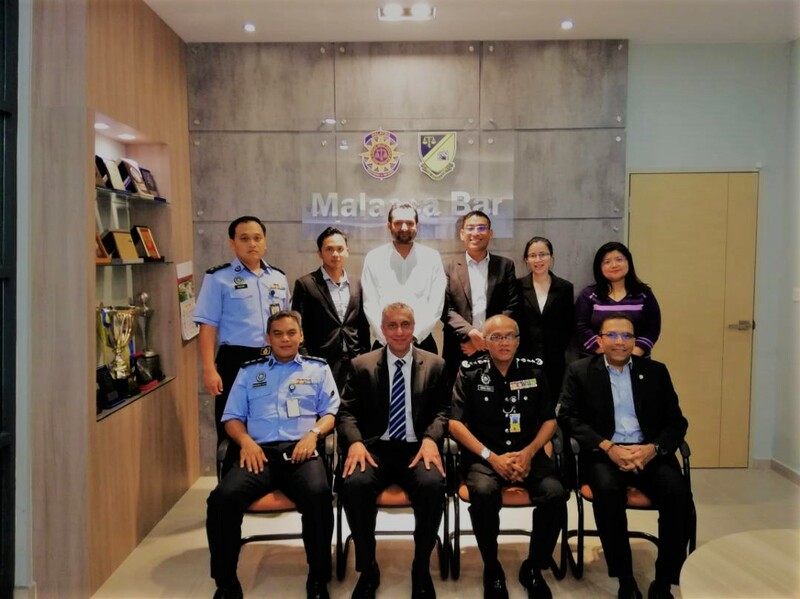 On 26.04.2018, the newly elected Malacca Bar Committee members made a courtesy call to introduce themselves to the Malacca High Court Judge, Dato’ Hj. 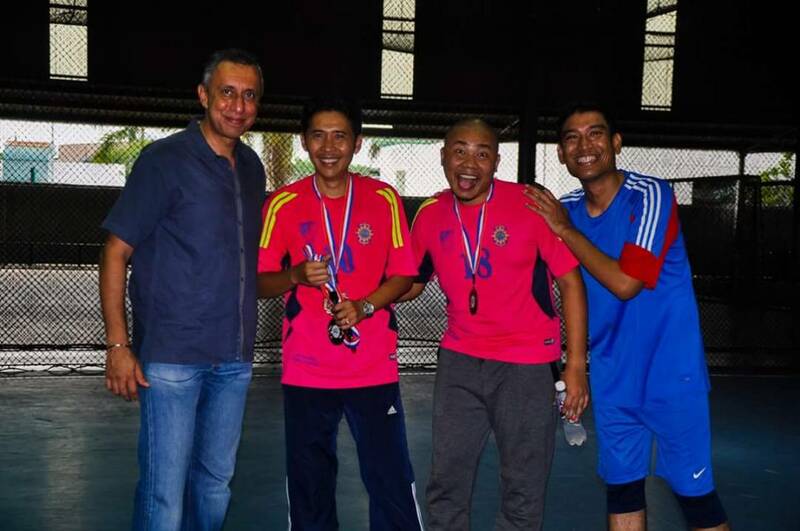 Ahmad Nasfy Bin Hj. 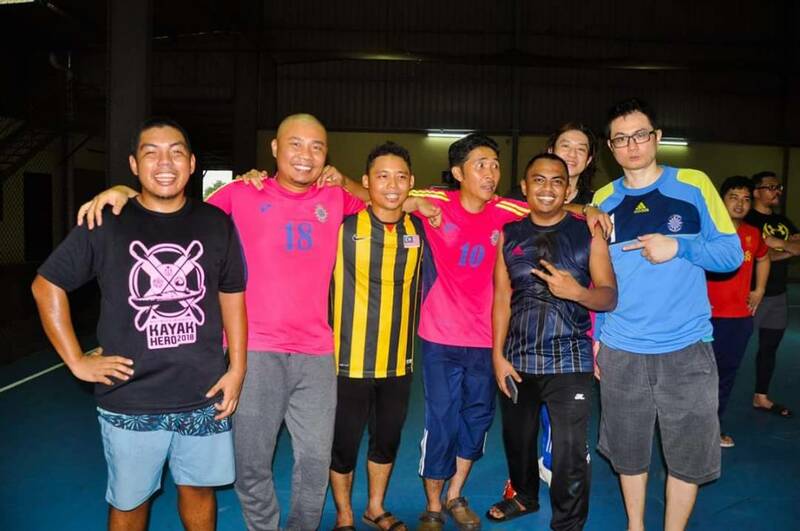 Yasin and the other Judicial Officers. 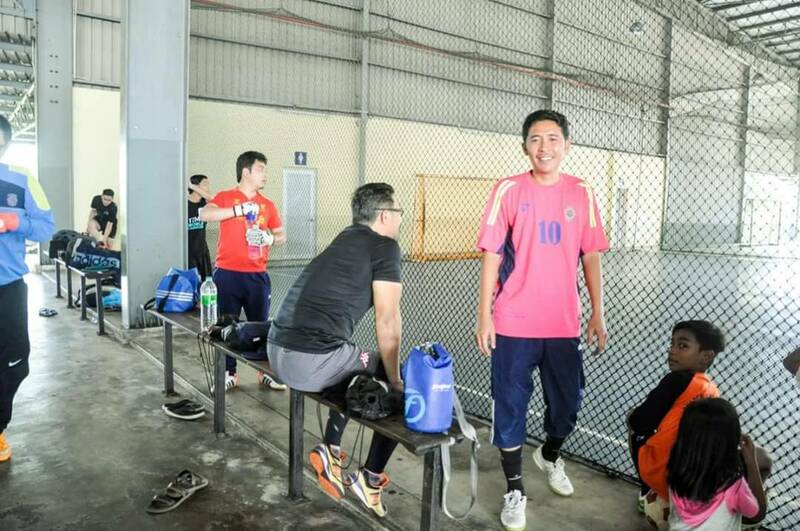 Dato’ Hj. 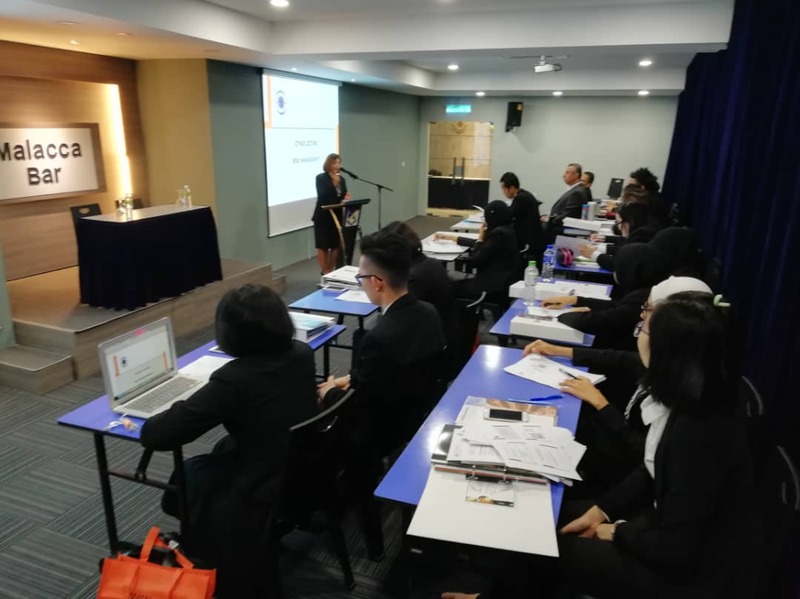 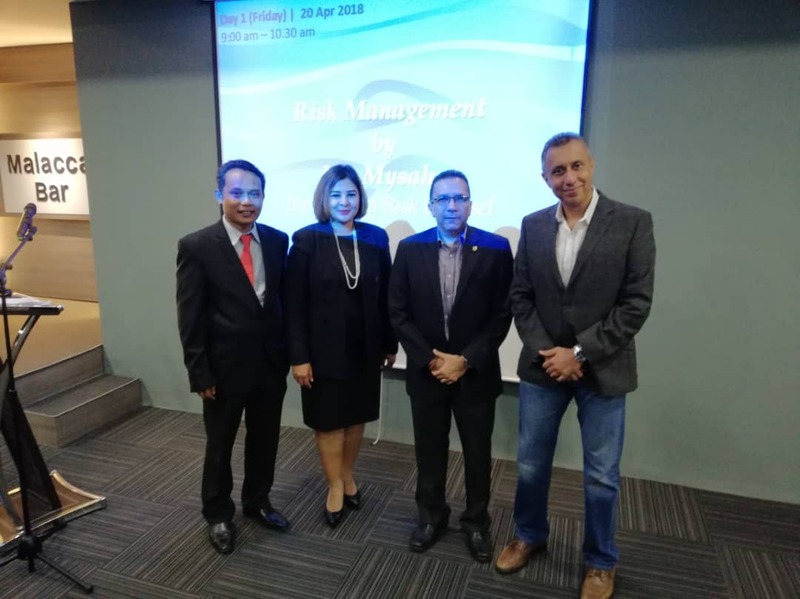 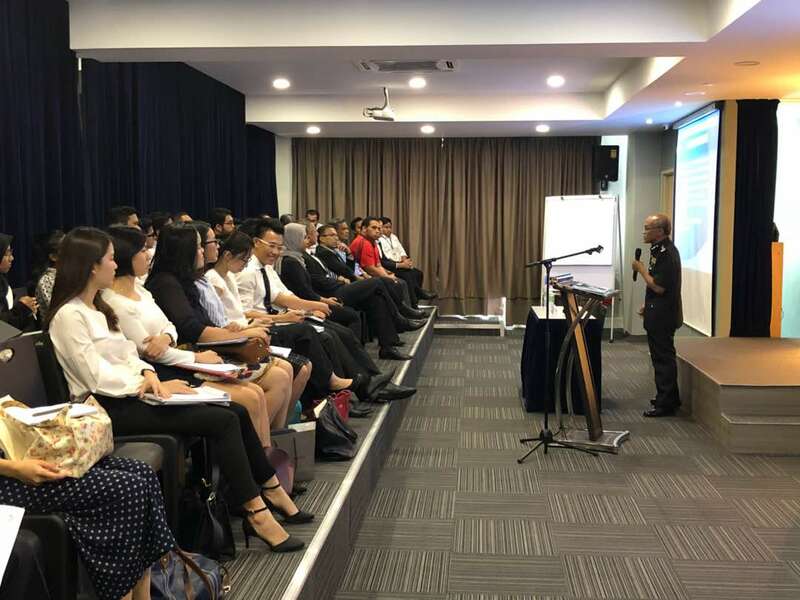 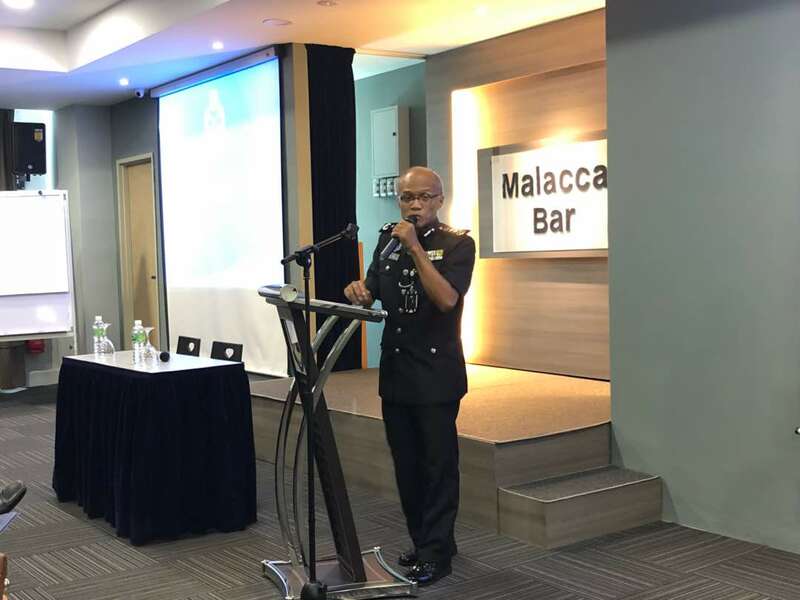 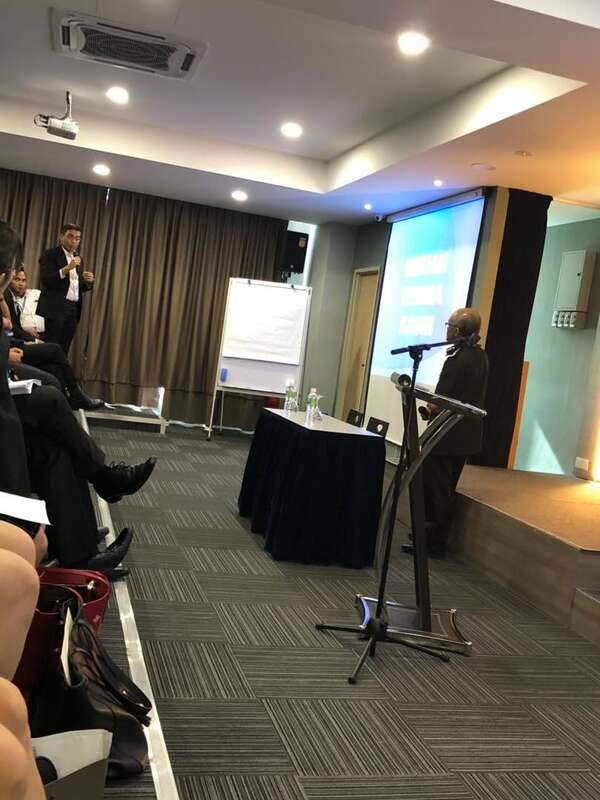 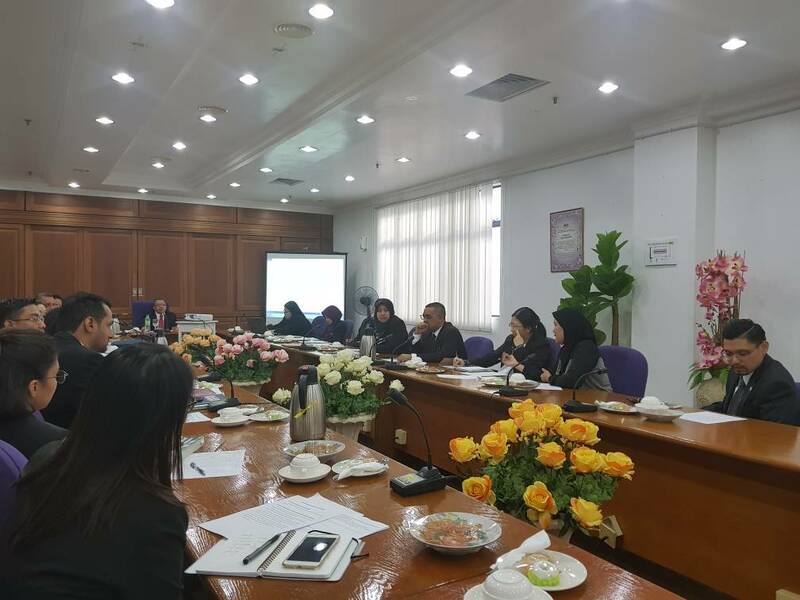 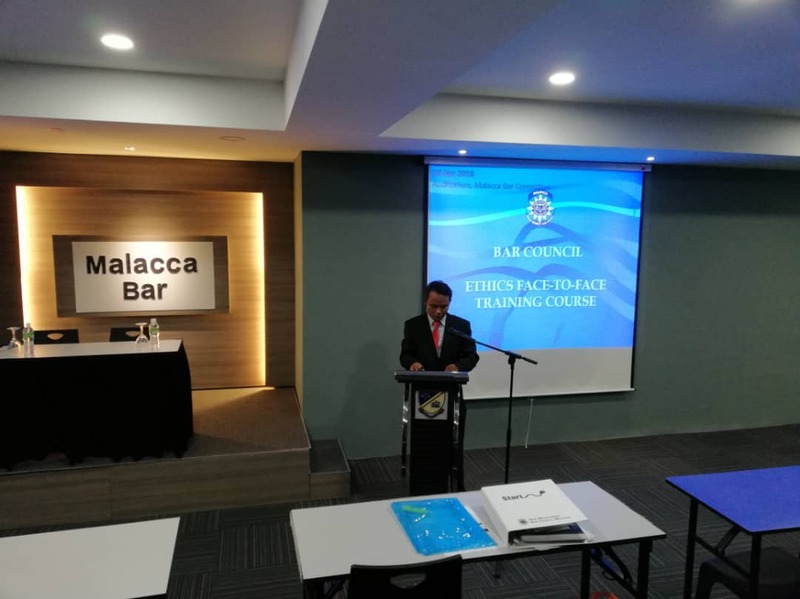 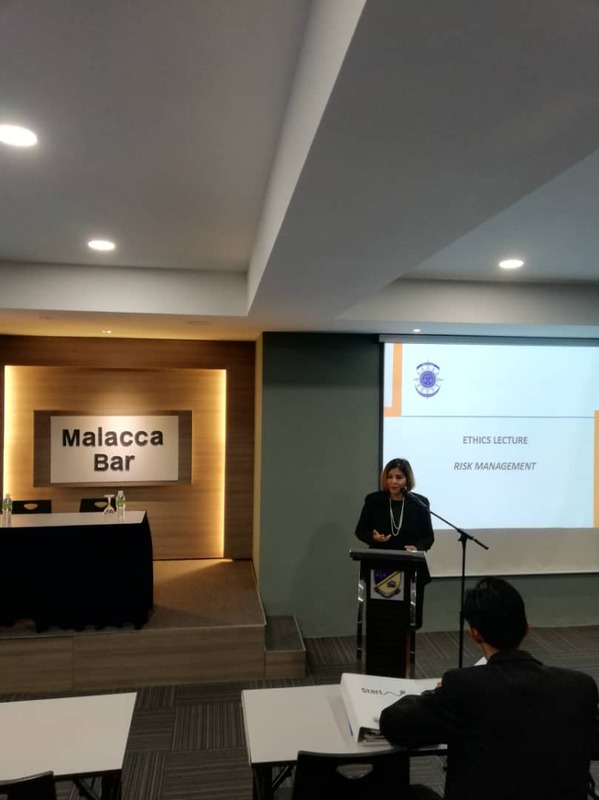 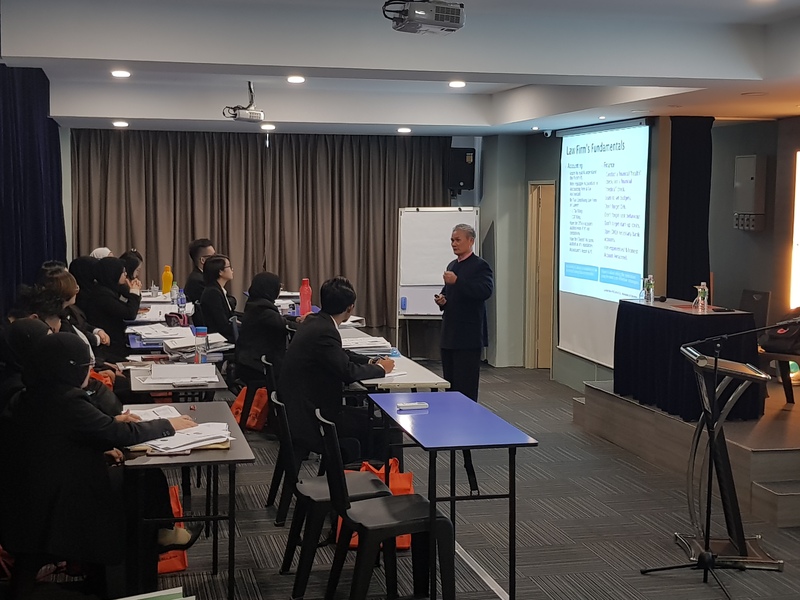 Ahmad Nasfy welcomed the Committee Members and the Melaka Bar Committee Chairman, Mr. Jaspal Singh recorded the Malacca Bar’s appreciation to the members of the Bench for taking their time to meet the newly elected Committee Members. 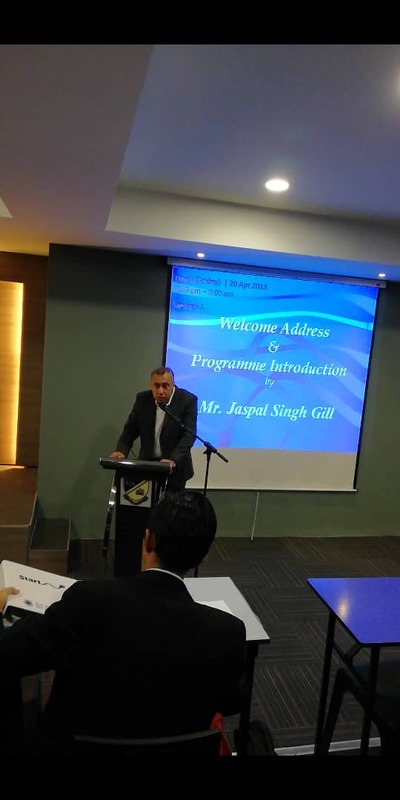 Mr. Jaspal then made introductions of the newly elected Committee Members and their respective portfolios. 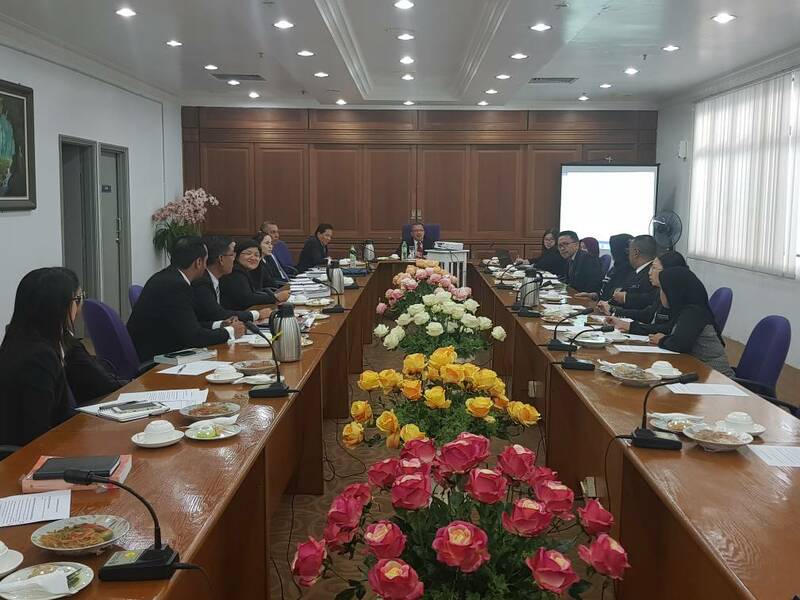 The annual Bench and Bar Meeting were held simultaneously. 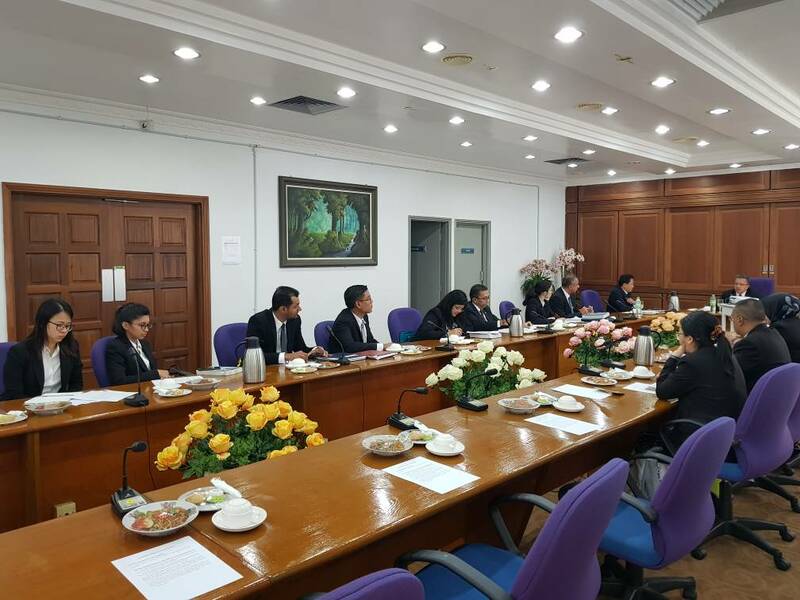 The courtesy call was cordial and both parties had a fruitful discussion on the issues raised during the meeting. 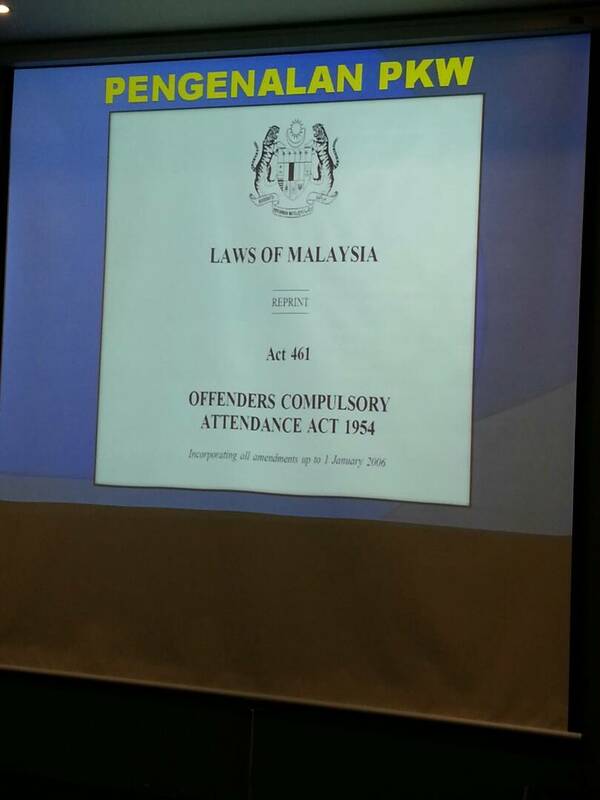 Malacca Bar Committee will be issuing a circular on the outcome thereof in due course. 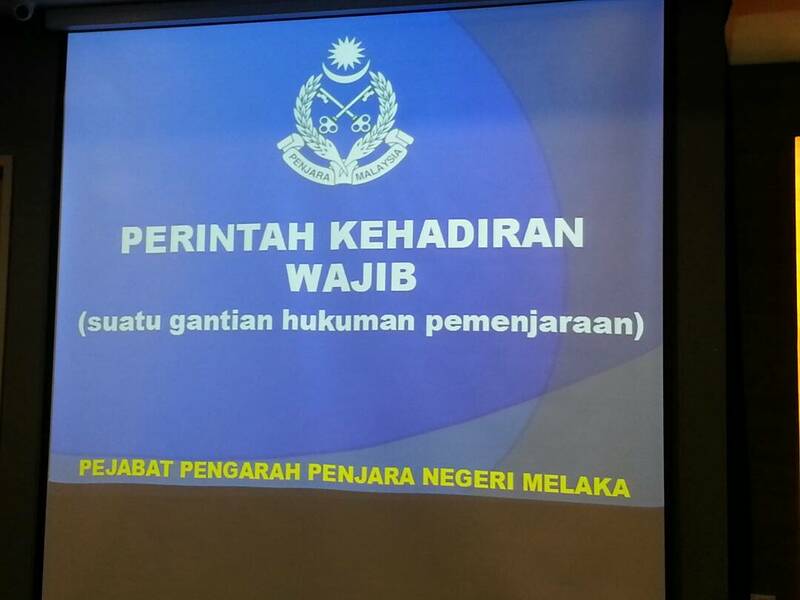 Pada 24 April 2018, jam pukul 4.00 petang, Jabatan Penjara Malaysia Melaka telah mengadakan sesi perbincangan berkaitan Perintah Kehadiran Wajib (PKW) di Malacca Bar Auditorium. 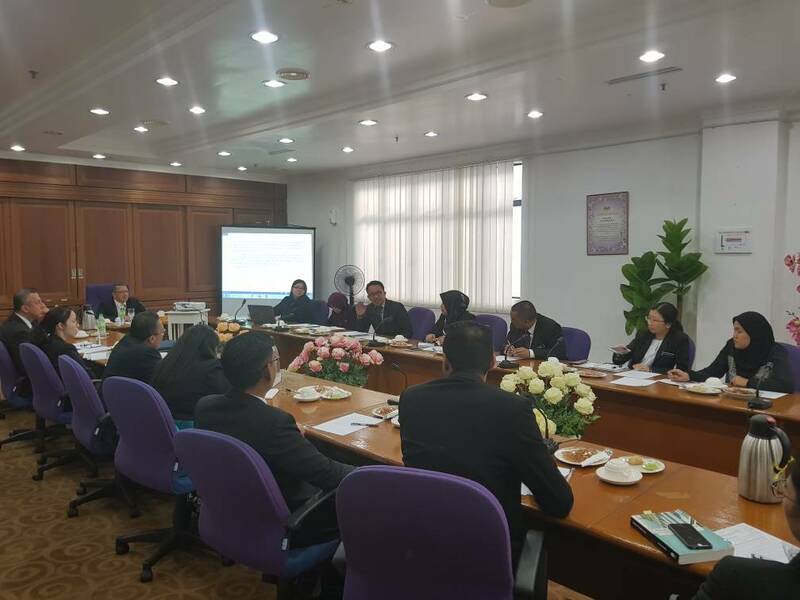 Seramai 48 orang telah menghadiri sesi perbincangan tersebut. 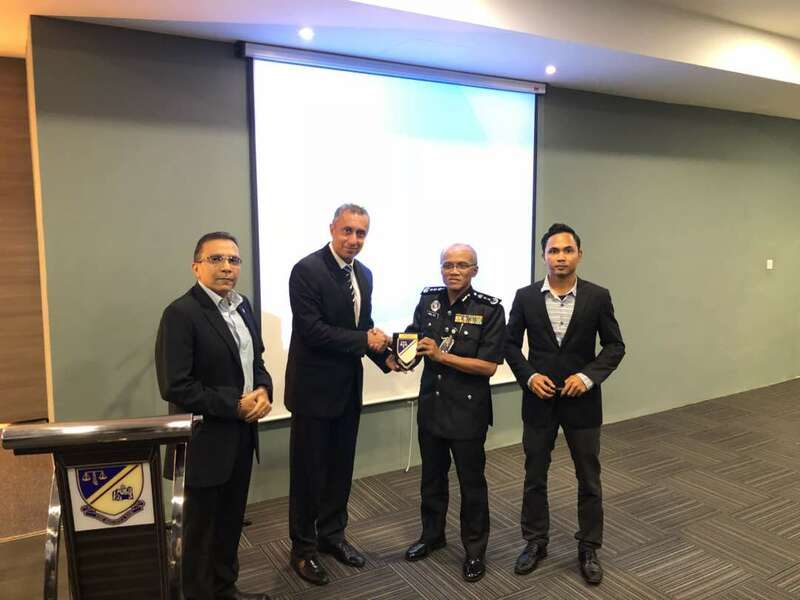 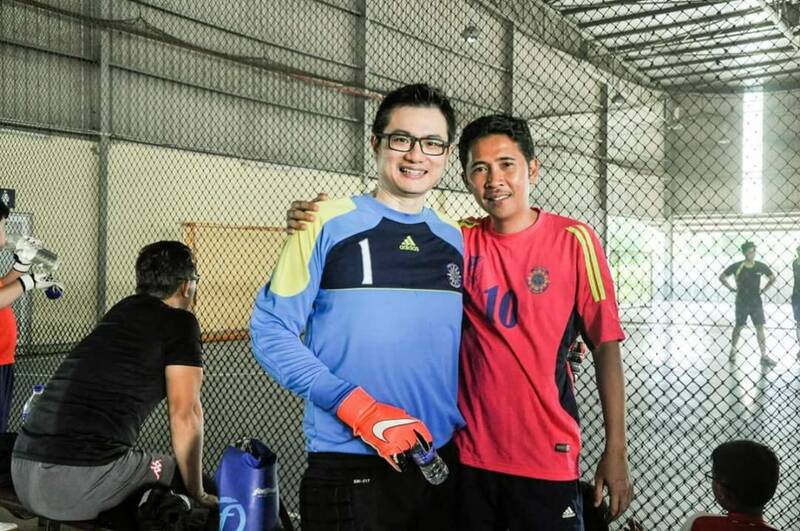 Sesi Perbincangan tersebut telah dimulakan dengan ucapan aluan oleh Pengerusi Ahli Jawatankuasa Peguam Negeri Melaka, Encik Jaspal Singh Gill. 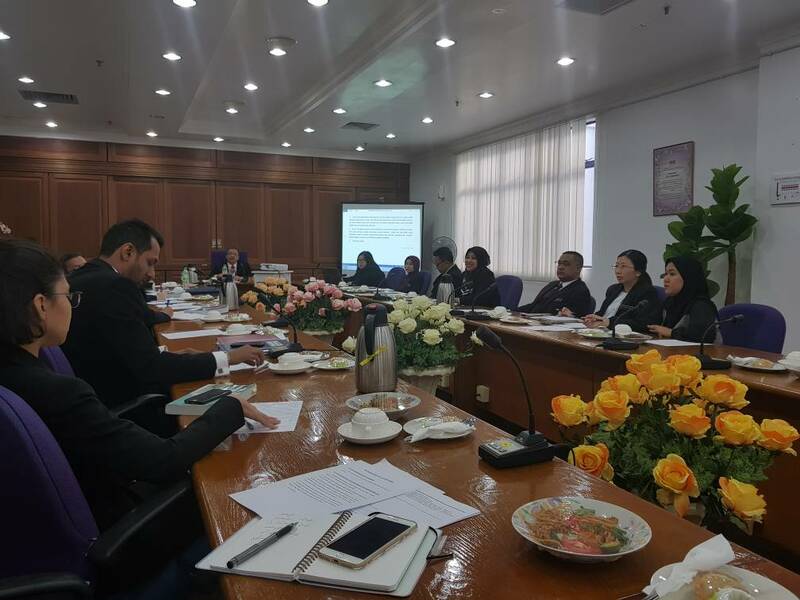 Perintah Kehadiran Wajib (PKW) Akta 461 merupakan gantian hukuman penjara bagi kesalahan yang sesuai. 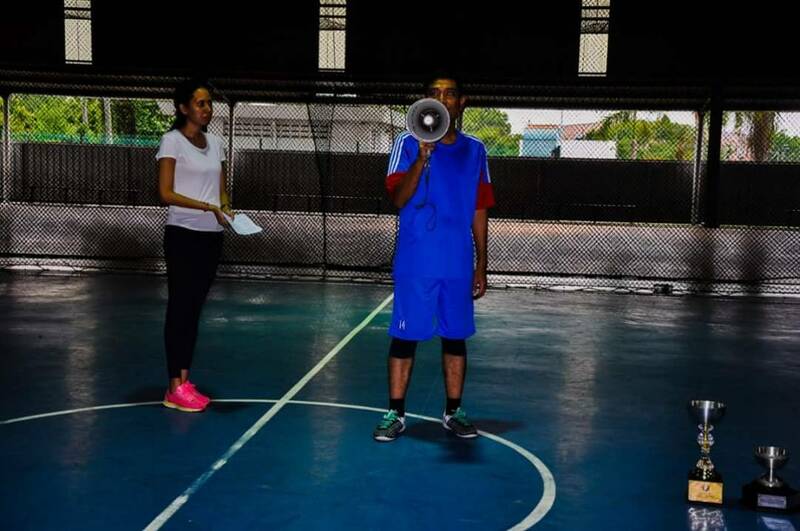 Ianya merupakan kerja-kerja pemasyarakatan oleh pesalah yang didapati bersalah dibawah akta-akta tertentu. 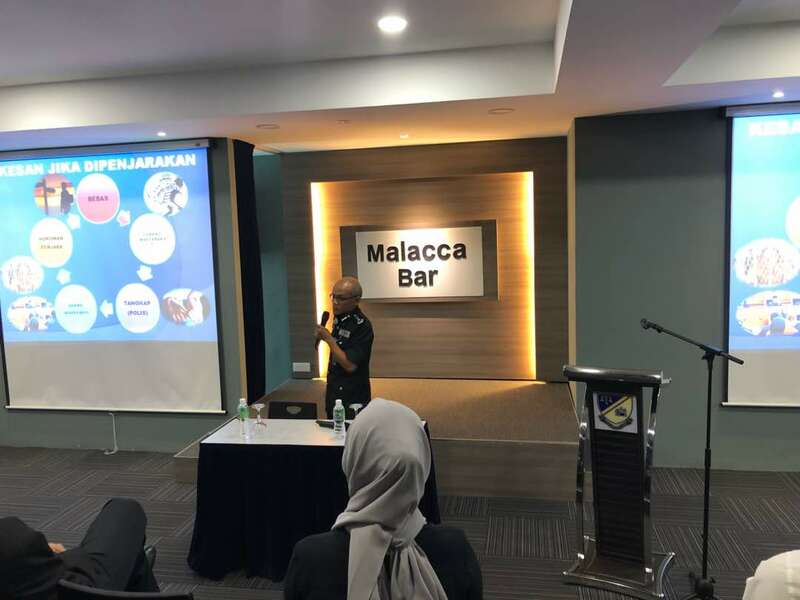 Perlaksanaan ini meliputi kerja-kerja kebersihan yang dilaksanakan dalam masyarakat dan diawasi oleh Jabatan Penjara Malaysia.